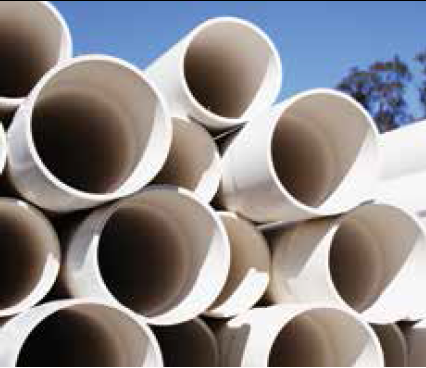 Plascorp manufactures and supplies a comprehensive range of UPVC pipe for use in irrigation, mining, drainage, water supply and civil market sectors throughout Australia. 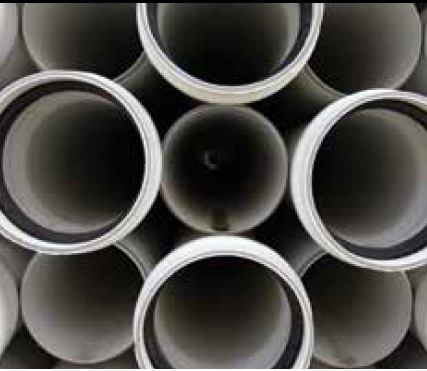 Our main products include Pressure pipe, Borecasing, Stormwater, DWV sewer pipe, Electrical conduit and Vacuum pipe. 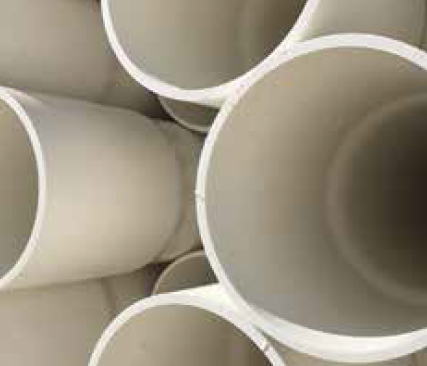 The directors have been in the PVC manufacturing market for over thirty years. It is our commitment to support the merchant re-seller market on a national basis from our central manufacturing and distribution plant in Melbourne and our distribution centres in Perth and Brisbane. 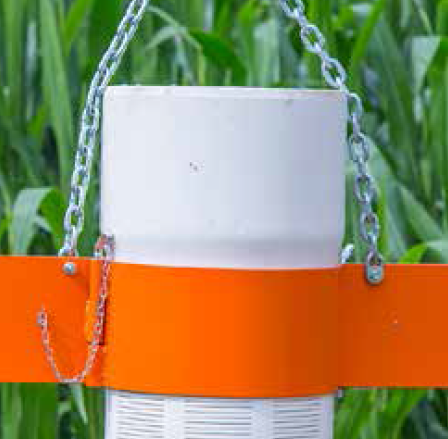 All our products are manufactured to the relevant Australian Standards and quality is our number one priority. In addition, we manufacture a range of non-standard and custom products. 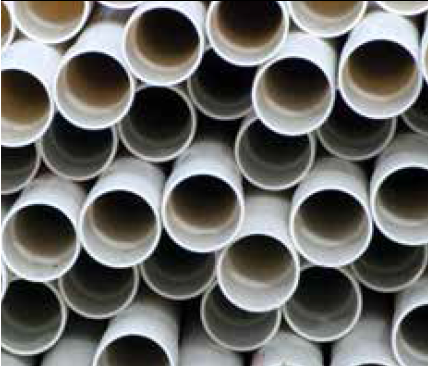 As a leading PVC pipe manufacturer in Australia, we are a go-to for businesses all across the country when it comes to the supply of industrial pipes and industrial piping systems. 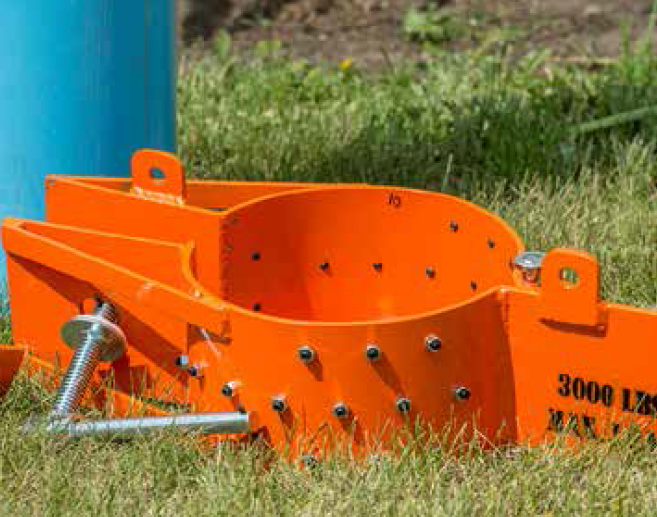 Whatever your needs are, we have you covered here at Plascorp. 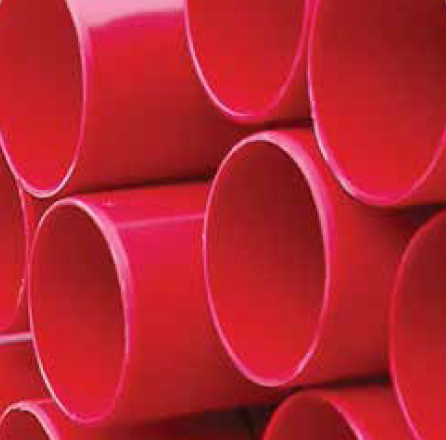 In addition to the standard industry range of PVC pipe, we manufacture a number of custom products: Custom colours, sizes, shapes, lengths. 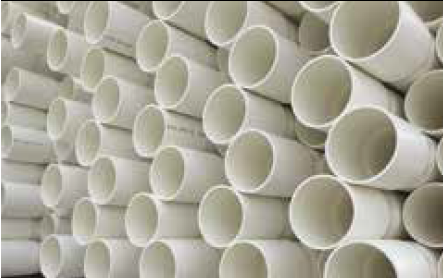 If you have an application for a customised PVC pipe product, please contact us. 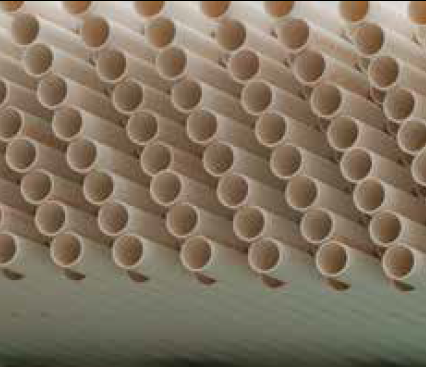 plasticisers and hence are known as unplasticised PVC or PVC-U. 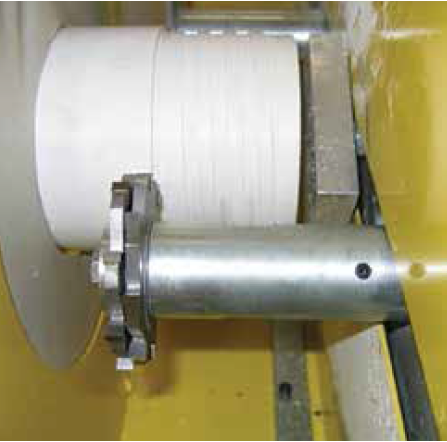 installation and excellent flow characteristics. in accordance with AS/NZS 1254.
diameter. 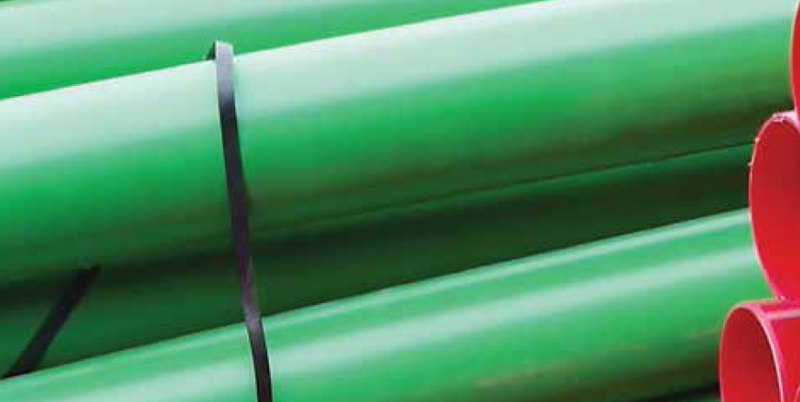 PVC-U is the predominant material used in DWV applications in Australia. 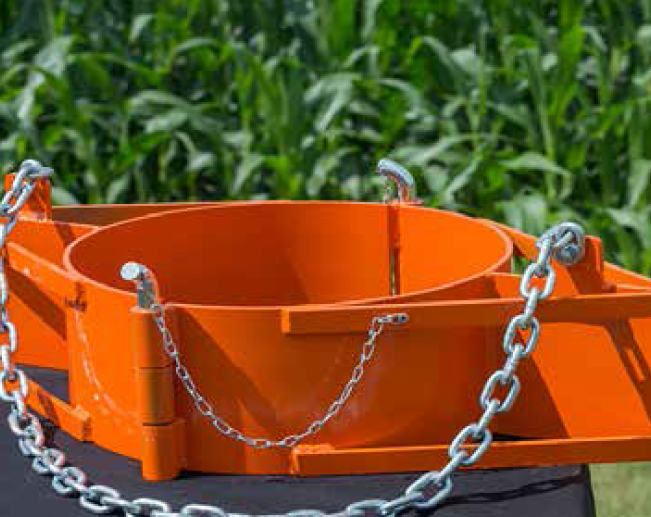 impervious to bacterial and fungal attack and are not subject to electrolytic corrosion. 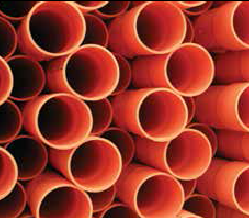 vacuum pipe for the installation of ducted vacuum systems throughout Australia. 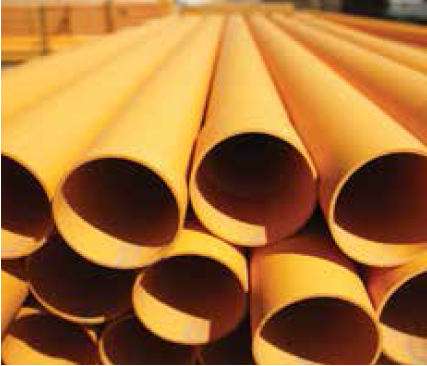 Our vacuum pipe is available in various diameters and lengths for added flexibility. 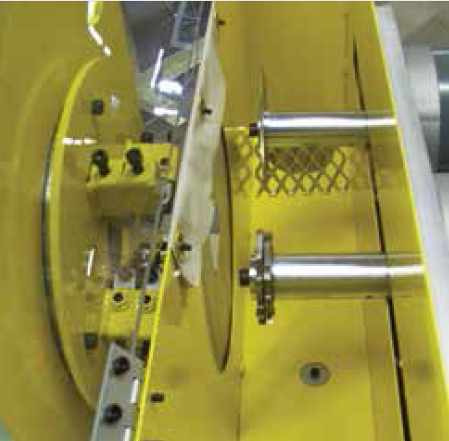 air flow in addition to ensuring minimal material hang-up in operation. 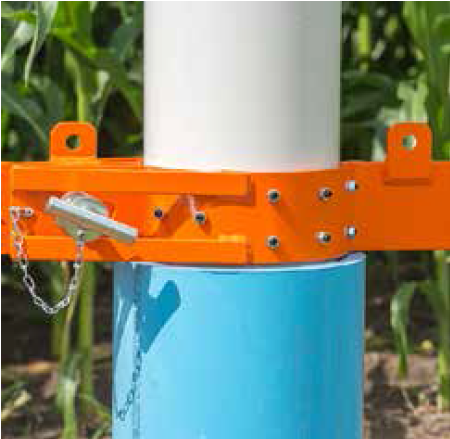 below ground cables as it is non-conductive, lightweight and easy to install. lengths to suit customer application requirements. either fully exposed or encased in concrete floors. 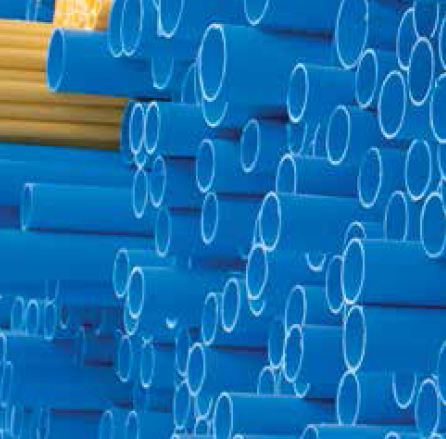 Experts in the extrusion of PVC and the creation of custom finished products. customer and industry niche ideas to fruition. Wide selection of slot patterns and slot widths available. 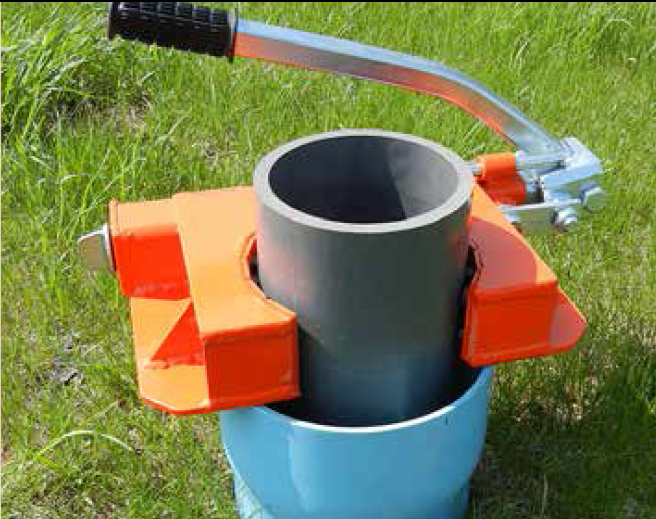 Can be used with an a number of different types of pipe.